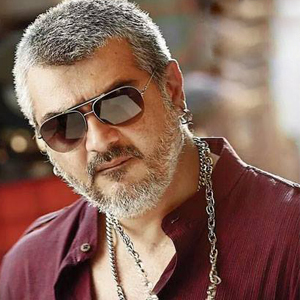 Ajith’s Vedhalam, which has hit the big-screens on 10th of November for Diwali has taken massive opening on Day 1 ending up with a record collection, which is Ajith's highest till date in his career. to have grossed 15.5 Crore in Tamil Nadu while in Kerala, it has collected 1.2 Crores on par with Rajinikanth and Vijay films. The massive figures have made Vedhalam listed in the top Tamil films such as Enthiran, Lingaa and Kaththi as one of the biggest openers, and the second day collections are also as impressive as Day 1 gross. The film was released in 500 plus screens in Tamil Nadu. Directed by Siva, Vedhalam has got mixed reviews from critics and audiences, but the film has done extremely well in the festive season, with family audiences watching the movie. Shruti Haasan played the female lead and Lakshmi Menon was seen as Ajith’s sister in this commercial mass entertainer.